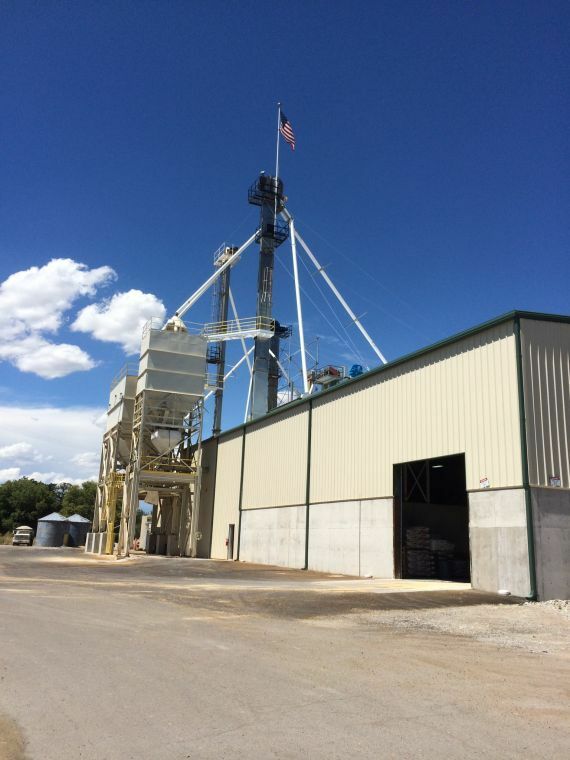 PRESTON – Valley Wide Cooperative built a new feed mill in Preston, Idaho and the grand opening will occur tomorrow, August 1st. Two years ago, the last feed mill was destroyed in a devastating fire. 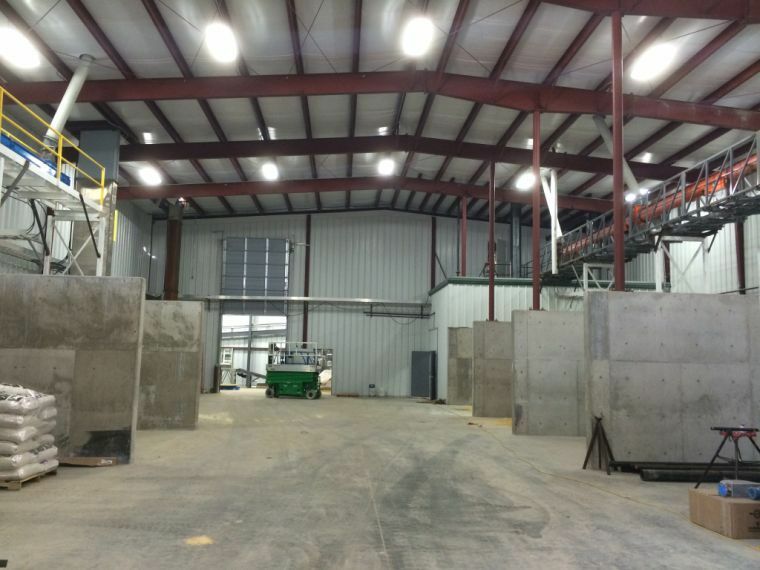 Valley Wide’s Marketing Manager Eric Holbrook said a lot of people’s hard work and dreams went up with the fire, so they are looking forward to starting over with their new and improved feed mill. The grand opening will begin at 10am with a ceremonial ribbon cutting. Tours of the feed mill run from 10am to 4pm and free hamburgers will be served from 11am to 2pm. The new mill has push-button technology and is much safer. They also now have the ability to make custom blend feeds. Holbrook stressed that the Idaho-based company keeps all their money in the state of Idaho. “We are, in fact, a local company. We love to give back to our community,” said Holbrook. 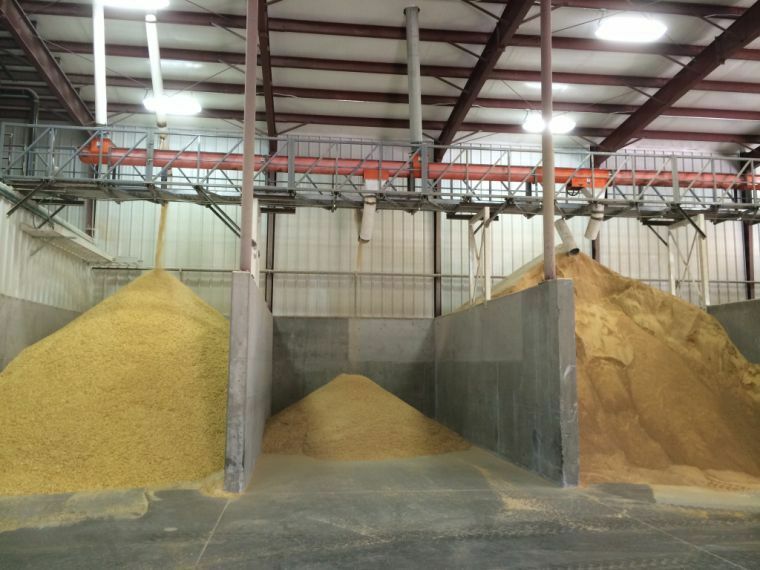 Valley Wide Cooperative’s new feed mill is located at 264 South State Street in Preston.